What’s Driven the Dramatic Technological Change in the US Wind Power Sector? As the world’s major energy consumer and greenhouse gas emitter, the United States is striving to increase the share of renewable energy in its electricity supply so as to address climate change and energy security concerns. Among all renewable energy sources, wind energy has great potential to provide a significant share of electricity generation. During the last two decades, the United States has experienced tremendous technological change in wind power both in terms of cumulative installed capacity and generation performance of wind farms. 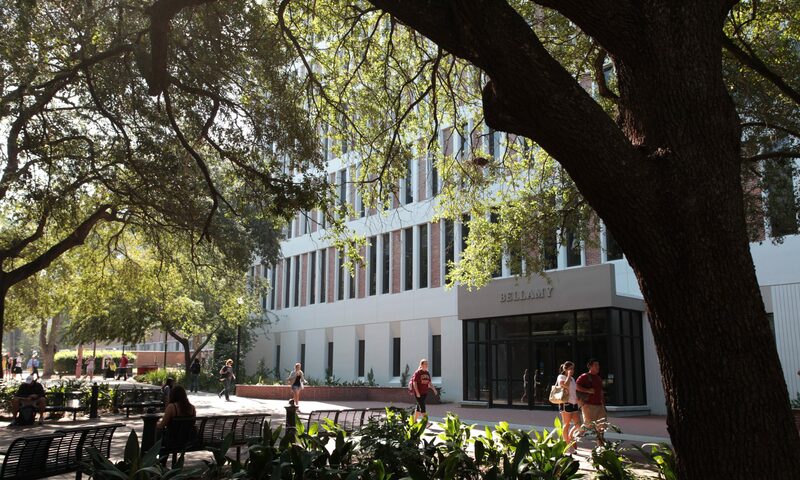 The Florida Building Resilience Against Climate Effects Program (BRACE), hosted at FSU, works with health departments to adapt to extreme weather. Public health departments are on the front lines of responding to climate threats like extreme heat, hurricanes, and Zika virus.